You don't have to be gay to like this site, but it helps. 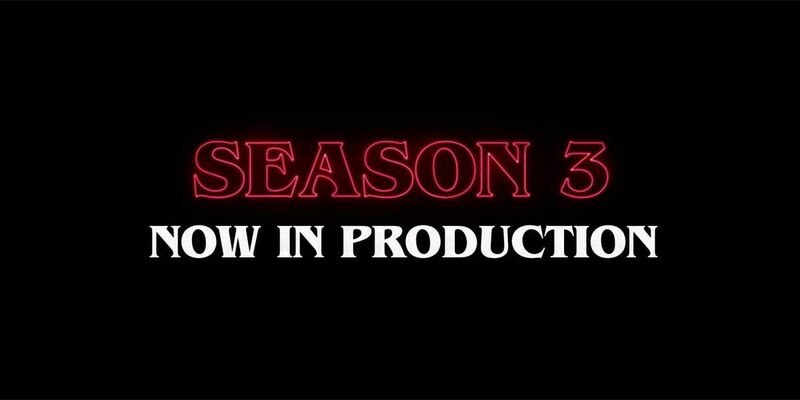 Well… I guess you can’t say the Duffer Brothers aren’t giving us enough time to get ready for the next season of STRANGER THINGS. The open title tease for the upcoming season has been released with each episode’s title revealed. The 8-episode season has been in production since April and is expected to air sometime next year. Previous So Superman Is Evil Now? movies Select Category Ballroom Editorials Gotta See It! Hollywood has ran out of ideas Hot Guys News podcast Poster Wall Quick Bites Rankings Reviews shorts Shudder Special Edition Stop Your Bitchin! The Gays of Horror Trailer Park Trailer Park Uncategorized WTF! Somebody- come get Allison Williams! The Addams Family is back! Your life is your story. What are you going to write?